In this blog we have covered the world's best educational system. Education plays a very significant role in our lives. We all have the freedom to educate ourselves to the ultimate so that we can develop our career to its best. Here, it can be mentioned that the obtaining the best education in our lives is the type of education we choose for ourselves. Moreover, there are different ways in which we can obtain the best education. The Programme of International Students Assessment conducts an examination in near about 70 countries, regions and areas where the children aging 15 years are selected for giving examination. The subjects that are selected for this case are especially are math, science and covering reading. This test is mainly given by the school students worldwide and this enables them to understand the development in the education system worldwide. 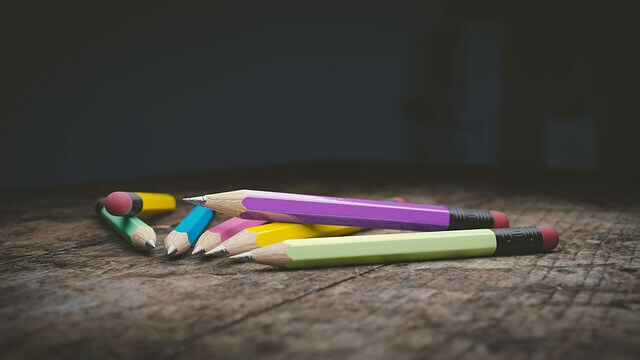 The PISA mainly conducts this exam or test to find out whether the schools are able to provide their students with the developed and effective teaching process that would help them to obtain the best career in life. The schools that fail to meet the requirements of the examination and the students score poor marks reflects the fact that the schools have failed to provide the students with better education. The below mentioned list of places in the worldwide provides their students with the best education that can smoothly influence their professional life. 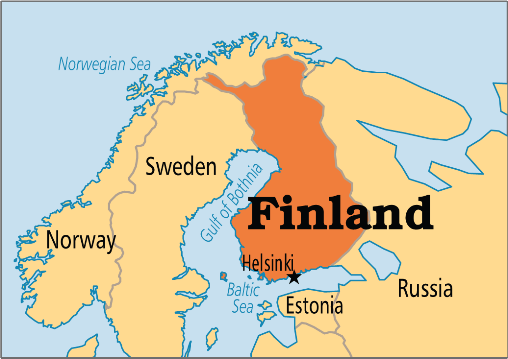 Finland This country has achieved a good rank in the PISA in the year 2000 and the Education Minister then has decided to offer its foreigners with the best education. The schools and the teachers have tried their best to make the education the most effective one so that they can offer their students with the best education and this can leverage them in their professional life. The schools recruit teachers who have master’s degree and at the same time the teachers are initially provided with appropriate training that helps them to work and teach the students in an effective manner. Canada The educational system in Canada is something different from the others. The students from the different racial, social cultural and economies can take part in the PISA and this in turn has enabled all the society to participate in the monitoring their skills. In Canada, the regional government work united in order to recruit the best teachers for their schools so that they can deliver their skills to develop the life of the students. 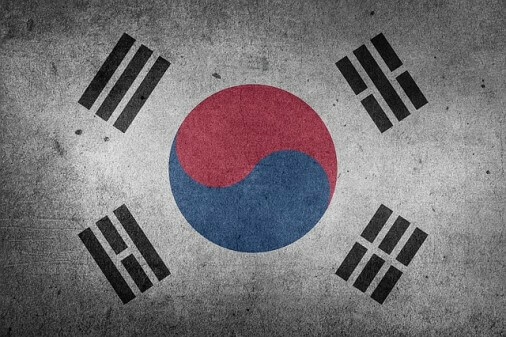 South Korea At the time of Japanese rule, the South Koreans were not allowed to obtain literacy and when the Japanese left South Korea it was observed that more than 78% were illiterate. Although the South Korean tried their best to bring evolution to their literacy but the constant war between the South and North Korea destroyed their work. However, with the time they have been able to develop new schools and spread education among the South Koreans. When they were able to develop the better educational facilities it was observed that they successfully recruited the best teachers who can spread their knowledge with the children to give the best career in their life. This enabled them to enhance the scope for learning and at the same time it also helped them to Taiwan This place in the world is believed to have the most little resources and for this very reason the government has tried their best to promote education in their life so that they utilize their knowledge for the global economy. 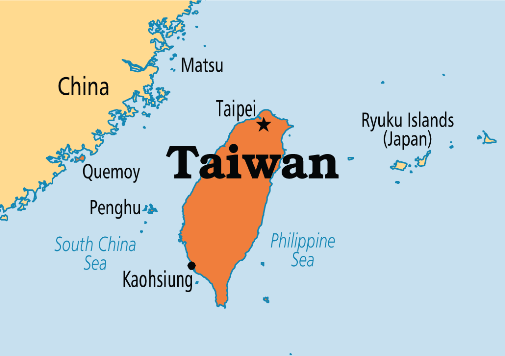 The schools in Taiwan are highly strict in this case and the students must participate in the PISA so that their eligibility skills can be gauged. Hong Kong This place is mainly known for its industrialization and business. The country had been in the global businesses and has excelled in the business in an effective manner. However, with the time they realized that although they have accelerated their business skills in the global world effectively but, they have failed to meet the minimum requirement of education. Only recruiting cheap labors from economic growth is not sufficient. Later, the tried their best to incorporate schools and colleges so that they can educate their population and thus this in turn can boost up their business replacing the cheap and uneducated labor’s to highly skilled labors. They participate in the PISA so that they can assess their development in the field of education.